Capella™ is hosted by Polarsys™, a Working Group created by large industry players and by tools providers to collaborate on the creation and support of Open Source tools for the development of embedded systems. Capella™ comes along with its methodology – Arcadia – that guides you through the different steps of the architecture design. But still, it doesn’t totally prevent the white page syndrom, nor it provides the only true way to achieve your design goals. Either you are looking for modeling guidance and best practices to start your architecture design or you want to adapt the methodology to your specific domain, our coachs can help you to take advantage of all the benefits from Capella™ & Arcadia. For a project kickoff, methods & tool evaluation, existing model audit and refactoring, from a single session to the long term support of you project, we will find out together the best way to help you. You need to add specific information to Capella™ models to address your business or you need to setup bridges between Capella™ and other tools? Capella™ natively provides extension mechanisms to either add new semantics to your models (viewpoints) or simply inject new functional features. We, at Artal, have a long experience in the development of Capella™ viewpoints, bridges and extensions. Having a pretty good knowledge of Capella™ internals allows us to propose you with the most accurate solution for your specific needs. Starting with our Capella™ extension specification guide and using our Capella™ development forge, we will efficiently support you from early requirement phase to deployment. Discover the commercial extensions we have developed for Capella™. Store and keep tracks of all your Capella projects, libraries and dependencies. Define your V&V Objectives, organize your V&V Plan and deduce the content of the required Test Means. 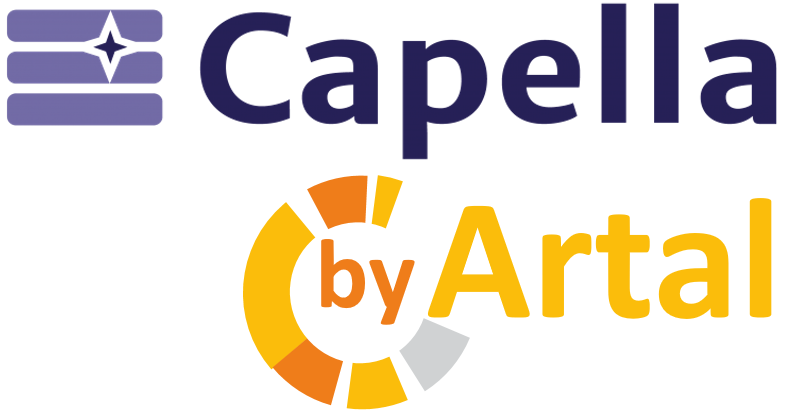 Copyright © 2019 Go Capella™ with Artal – OnePress thème par FameThemes. Traduit par Wp Trads.